Hello Kaki! 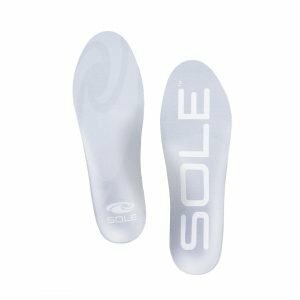 Are you looking for Comfortable Shoes or Insoles? Don’t be shy. We can help. Please take a little time to know us. 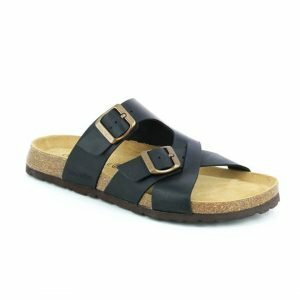 My name is Owen Oo – a Pedorthist and Professional Shoe Fitter. 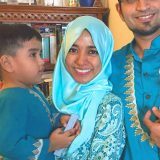 I started Footkaki to make comfortable footwear and feet care products more accessible to everyone who needs them. Did you know that badly fitted shoes and wrongly prescribed insoles can cause problems to your health? 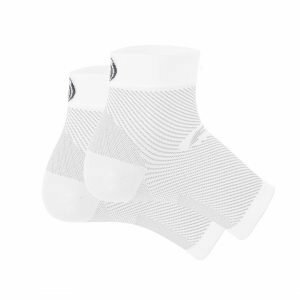 Yet many people shy away from healthy shoes because of price, or avoid orthotic shoe shops because they appear too expensive, intimidating, or dodgy. 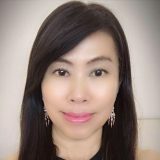 At Footkaki, we do our best to keep prices Honest & Affordable. 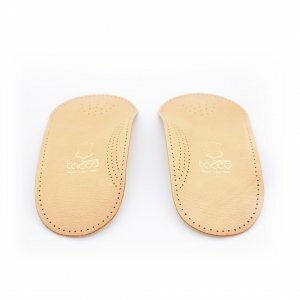 Because we know that comfortable shoes and insoles are a necessity for people with foot problems. Our Personal Foot Assessment & Shoe Fitting Service is also FREE. Simply because we want you to have easy access to Professional Feet Care and Shoe-fitting advice, no matter the walk of life you come from. At our little shop, you will receive Personal & Professional service often unseen in other orthotic shoe shops. Please drop by, and give us the chance to be your personal Kaki (friend) who is here to care for your feet every step of the way. To be honest, we dare not claim to be a one-stop shop for foot pain solutions. 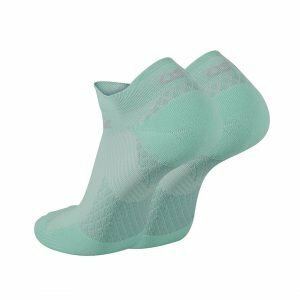 Foot problems can be complicated – and that’s a huge claim to make! 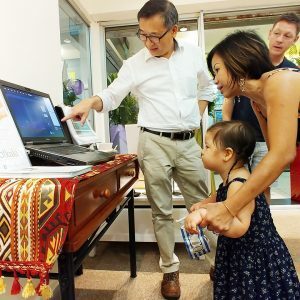 But as the only shoe shop in Singapore run by a Pedorthist, we are knowledgeable and experienced in matching you with over-the-counter footwear products that help treat or prevent foot problems. 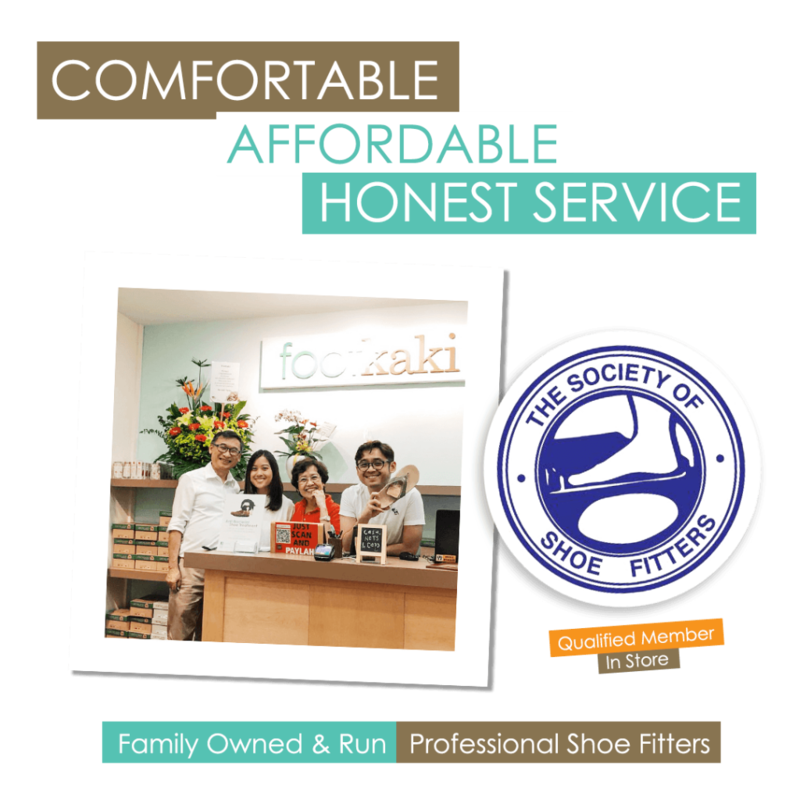 We are also qualified members of the Society of Shoe Fitters – so please take comfort in the knowledge that we are ethically committed to providing accessible professional footwear advice. 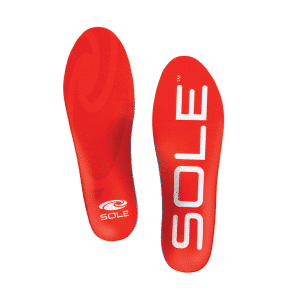 People often ask us if we make custom insoles… our answer is ‘No’. Nor do we recommend buying customised insoles from retail shops. 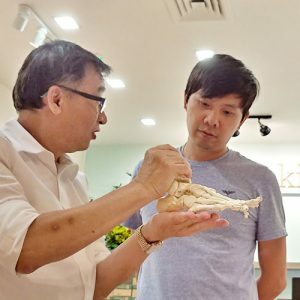 The only people trained to make medically sound custom insoles in a retail setting are Pedorthists – and since one of Singapore’s few (possibly only) practicing Pedorthists is at Footkaki – what are the odds? 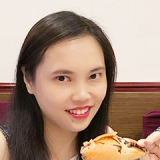 Our Advice: Due to a shortage of qualified Pedorthists in Singapore – we recommend that you only get customised insoles from a medically qualified Podiatrist in the polyclinics, hospitals, and private clinics. 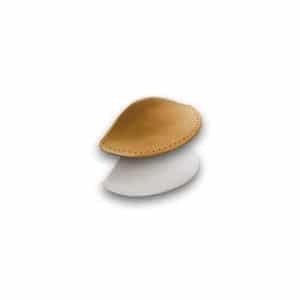 If unsure, see here for a list of registered Podiatrists who are qualified to make custom insoles. 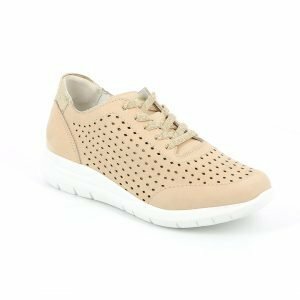 If you have any foot problems or just looking for a super comfy pair of shoes, this is the place to go! 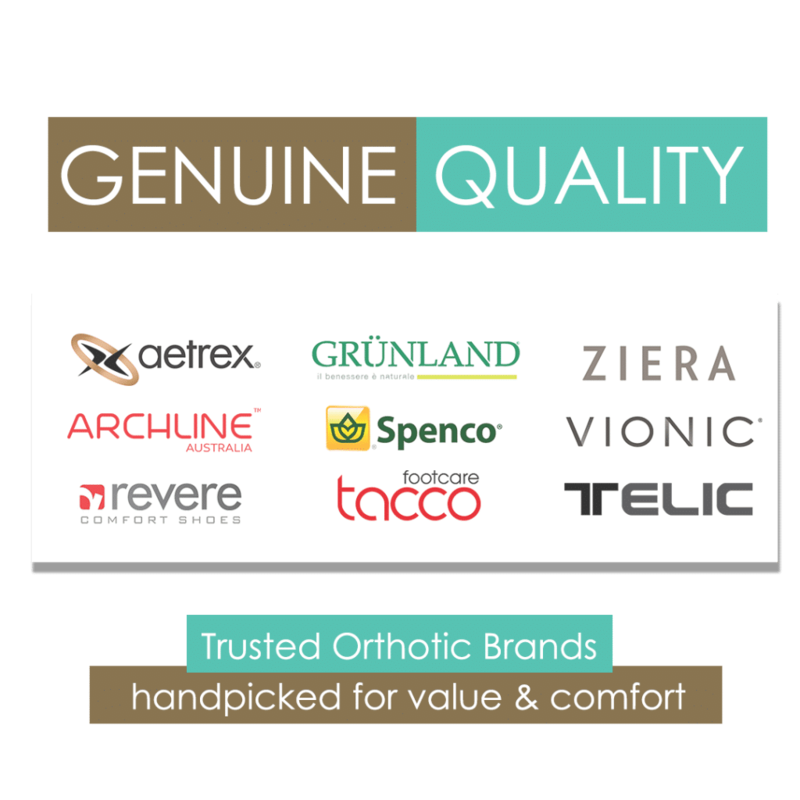 Great customer service and more affordable compared to other orthotic-friendly footwear shops. Thank you Owen for such a comprehensive assessment in helping me to choose my shoes! Passed by Footkaki and thought I’d hop in to give a try… Owen is very humble and very patient. He explained in detailed which shoes or insoles fit me best! No pressure to buy. 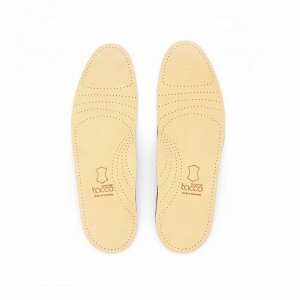 It may not be the most expensive shoes or insoles you need to buy – comfort is the most important. Highly and strongly recommended. Excellent service! Highly recommended! Owen has awesome in depth knowledge of your feet he was very patient and explained to me in detail… I can feel the difference immediately when I tried it on… I will definitely be going back. Was having pain for the past 3 months on my left foot… till I met Owen… He explained my condition and recommended this pair of footwear to me. After wearing it, the pain significantly reduced! 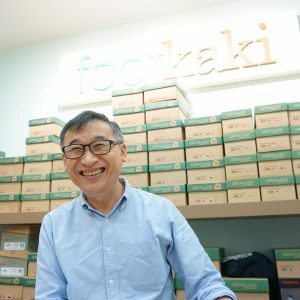 Why Choose Footkaki for Comfortable Shoes? 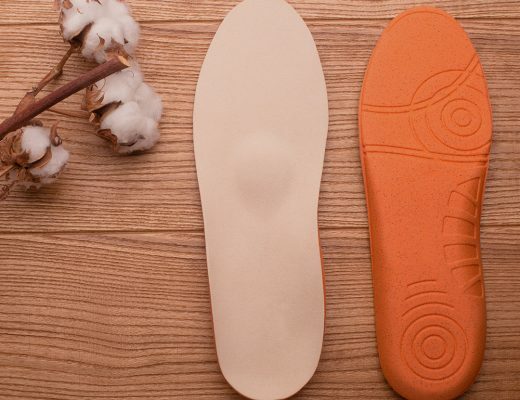 We know shoes, we know insoles, and we believe that everybody deserves to walk comfortably. Don’t let common foot problems like Arch Pain, Bunions, Plantar Fasciitis, Achilles Tendonitis, or Flat Feet stop you from visiting us. We’ll professionally assess your feet (for FREE), and recommend the best pair of shoes, slippers, sandals or insoles for you. Unlike other shoe shops, there’s no pressure to buy. We’re honest folks, and will refer you to a qualified Podiatrist if you need better care for your feet problem. Even if you don’t have any foot problems, we’ll advise you on the right kind of footwear for your feet type. Of course… if you’re happy with our service, and wish to show your appreciation – it’ll be nice if you buy something from our shop! We’re here to help you make wiser value-for-money decisions about comfortable shoes and insoles. No matter your budget, we won’t ask you to spend a cent more than you need. Because we know that the most expensive option isn’t always the best. Instead, we only recommend value-for-money footwear which fit your feet, gait, and lifestyle. 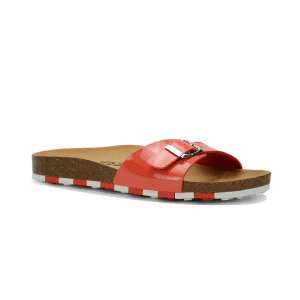 To help with that, we’ve handpicked a selection of comfortable shoes, sandals, slippers, and insoles for both ladies and men based on affordability, value, and orthotic features. No – we don’t do 11.11, 12.12, or Black Friday sales. We also don’t slap on ridiculous markups before giving you a gimmick discount. Our prices are affordable all year round. 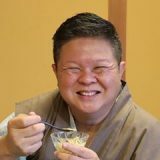 We sleep better at night by selling our stuff at honestly priced margins that are fair for everyone. 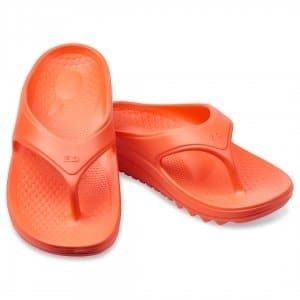 If you get shoes or insoles from Footkaki – we jolly well make sure that they fit comfortably. 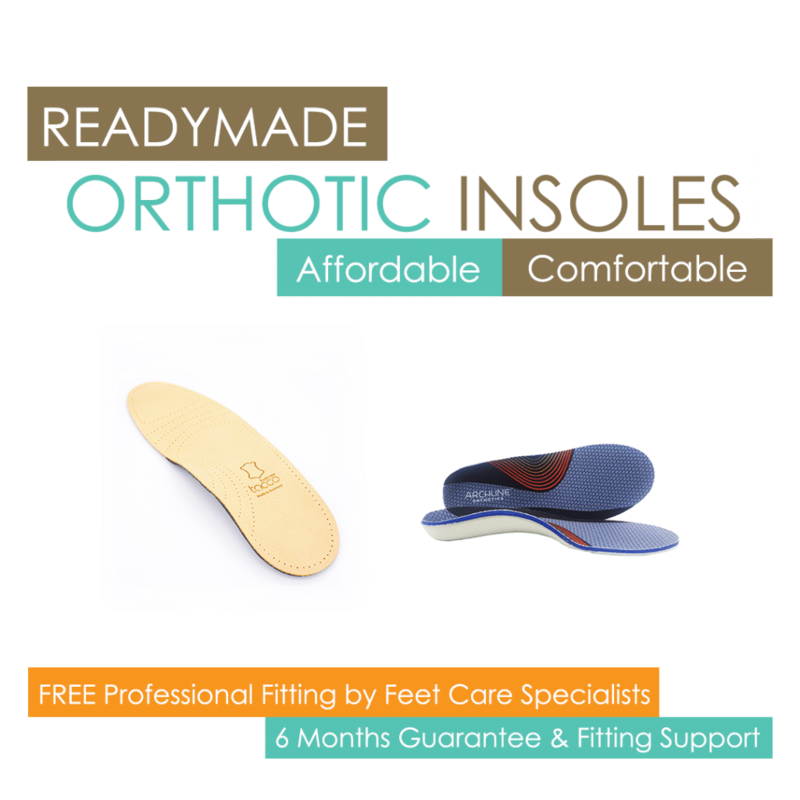 Within 6 months of purchase, you’ll enjoy modification and fitting support for shoes, slippers, sandals, and insoles bought from us. We do this because as professionals, we know that feet do change over time. 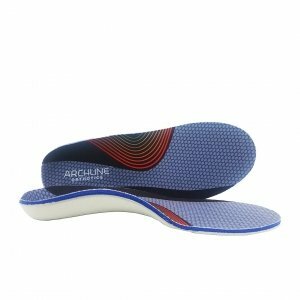 We also take pride in carrying high-quality orthotic footwear and insoles at affordable prices. You will also receive 6 months of warranty against manufacturer defects. We do some serious quality checking on our shoes before we sell them – but if one slips through our net, it’s only right that we take responsibility for it. Why do we do this? 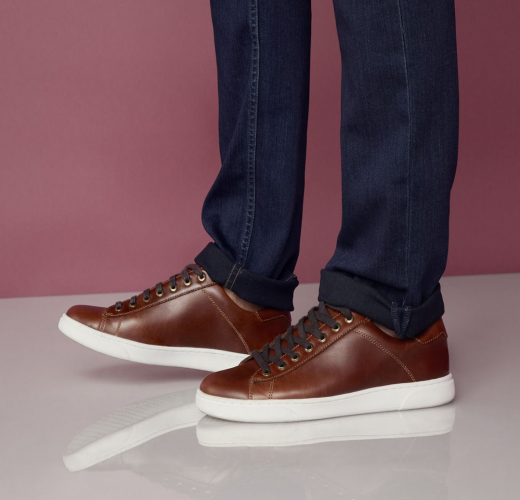 Because we are Professional Shoe Fitters – not fly-by-night shoe peddlers.